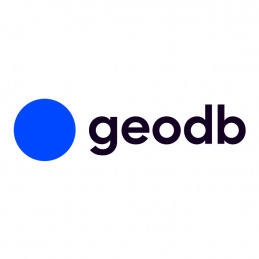 GeoDB is a decentralized protocol which pays anyone around the globe for the data they produce. It adopts an organic, circular and perfectly tokenised model where each player is remunerated while data seekers are offered encrypted, trusted, and accurate datasets. GeoDB aims to solve the inefficiencies and incapabilities of the $166bn Big Data Industry. 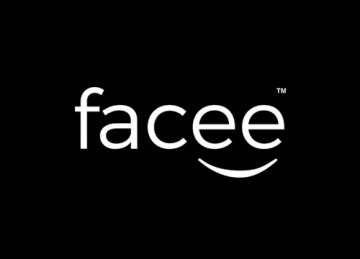 This UK-based corporation believes in improving the big data industry by building an encrypted, transparent, safe, accurate, decentralised, and verified datapool formed on Blockchain technology. To enable all of the features of the site and view this pitch on Syndicate Room, please fill in your information below. We are not responsible for the content of the Syndicate Room website and we do not accept any liability. By proceeding to this pitch you are accepting these terms. To enable all of the features of the site and view this pitch on Syndicate Room, please sign in below. We are not responsible for the content of the Syndicate Room website and we do not accept any liability. By proceeding to this pitch you are accepting these terms.